Here is the wide Range of Tree of life with Tourmaline Orgonite Pendants Big at Lowest Price. 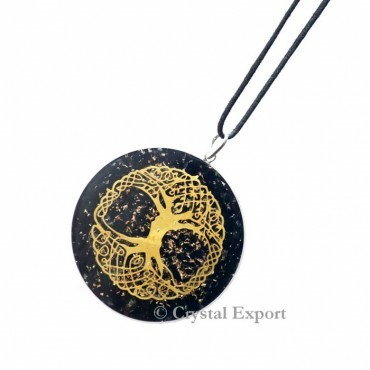 Tree of life pendant is gives you a positive energy of life. Orgonite is used to Growth the strength. This amazing pendant gives the best Healing experience. Place the order today.